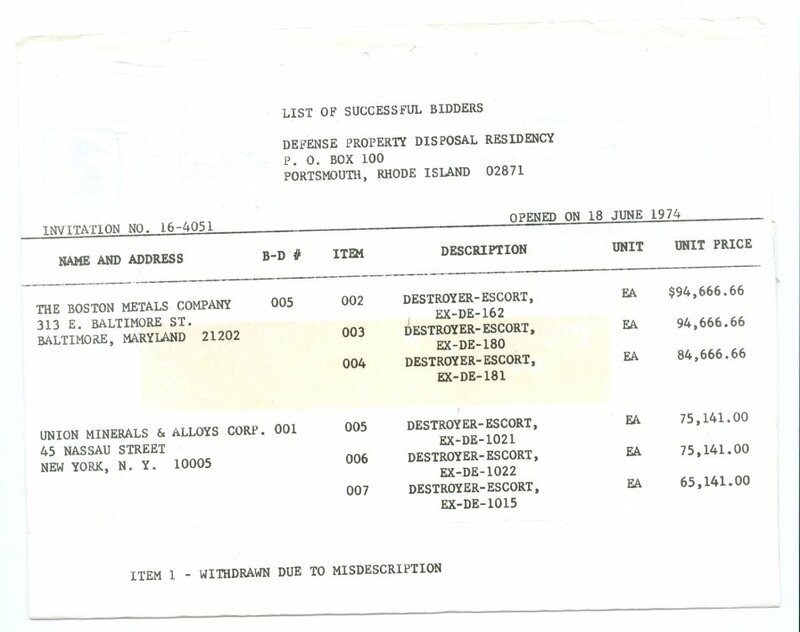 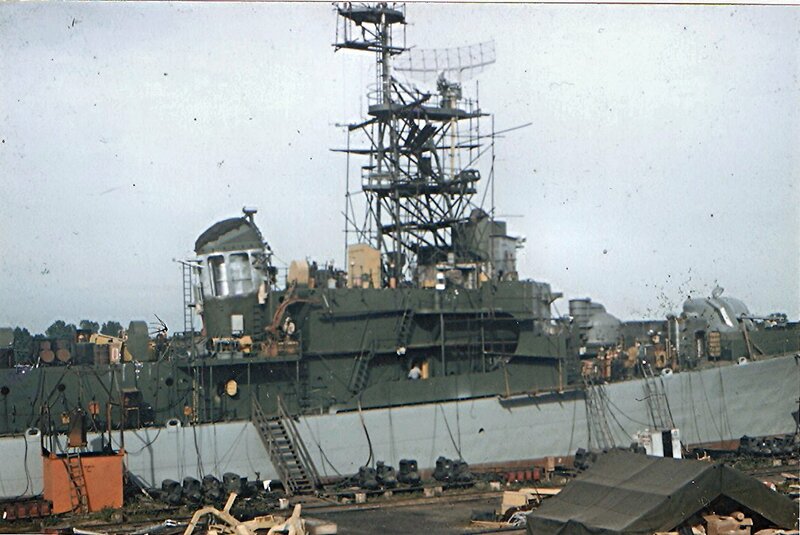 Tactical Voice Radio Call: "Annette"
"Pride - Efficiency - Loyalty"
02 September 1954: Keel laid at the Defoe Shipbuilding Co., Bay City, Mich.
December 1957: Assigned to CortRon 14 at Newport, R.I.
September 1964: Assigned to the newly formed CortRon 8 at Newport, R.I.
October 1973: Homeport assignment changed to Norfolk, Va.
8k Fred Faulkner Lester was born 29 April 1926 in Downers Grove, Illinois. 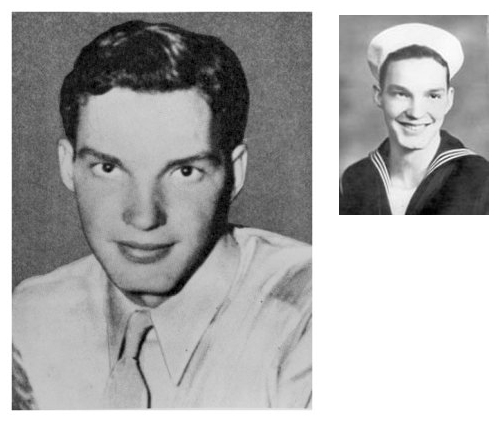 Dedicated to serving his country during the early days of World War II, Fred attempted to enlist at the young age of 16 years in 1942, but was denied. 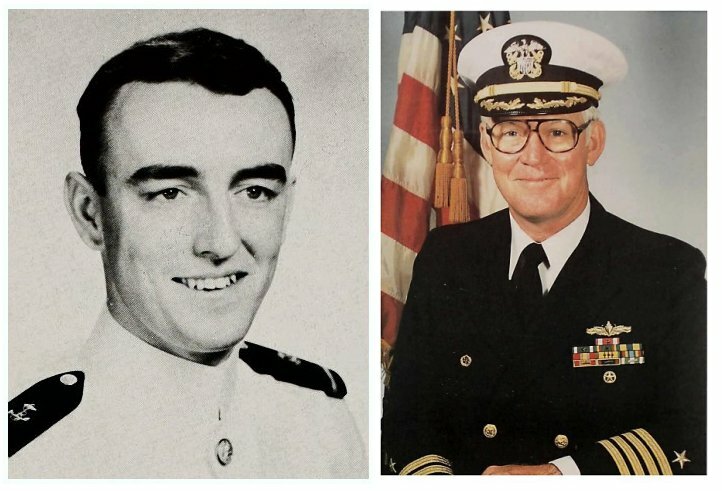 He patiently waited a year and with his parents approval enlisted in the U.S. 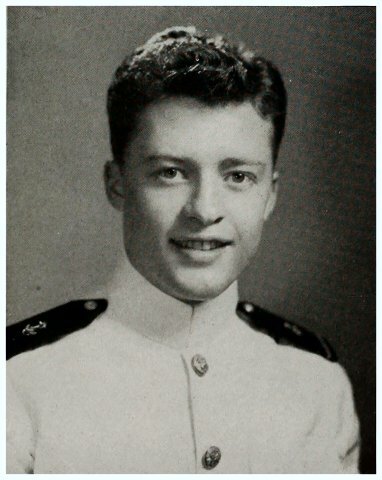 Naval Reserves as Apprentice Seaman at Chicago, Illinois on 01 November 1943. 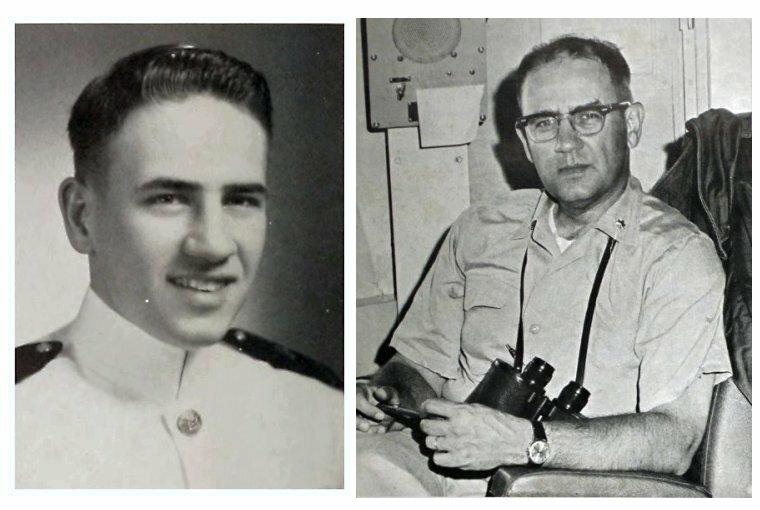 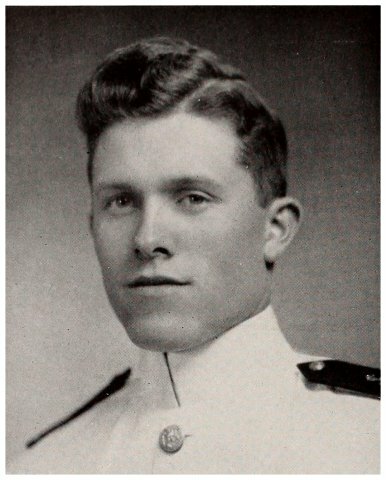 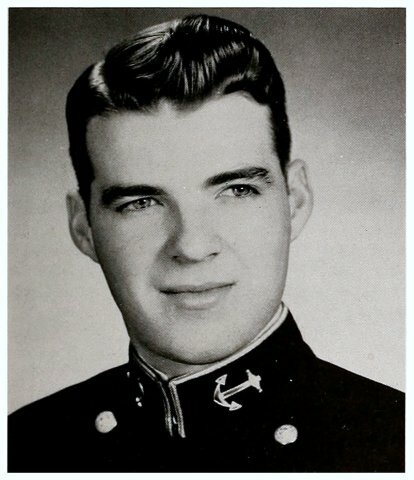 He received training at the Naval Training Station, Farragut, Idaho, and was promoted to Seaman Second Class in January 1944. 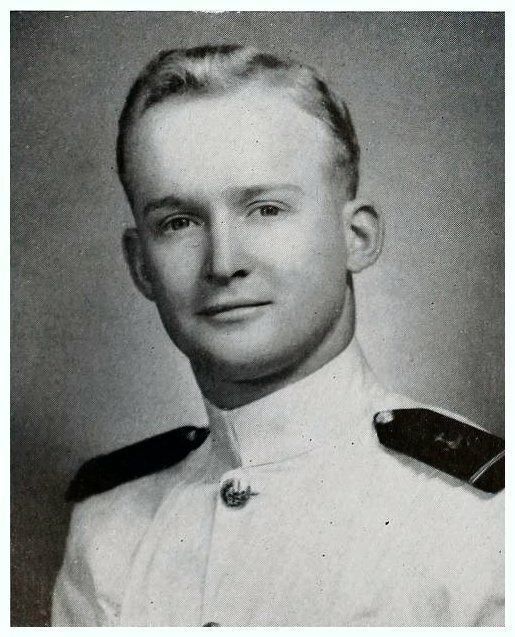 On 03 March 1944 his rating was changed to Hospital Apprentice Second Class after additional training at Hospital Corps School, U.S. 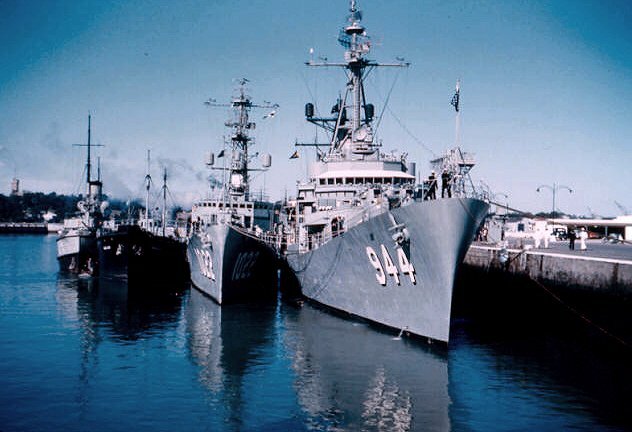 Naval Hospital, San Diego, California. 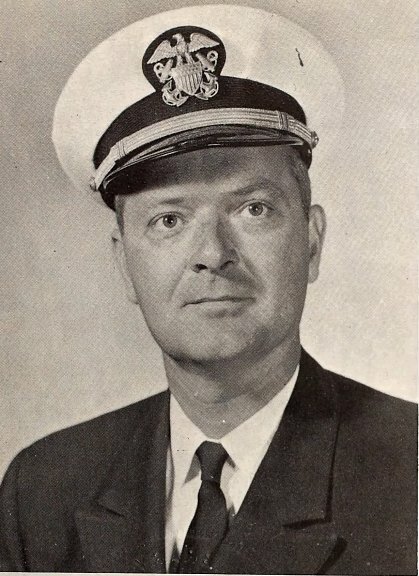 Later that month he reported to the Fleet Marine Force, Camp Elliott, San Diego, California. 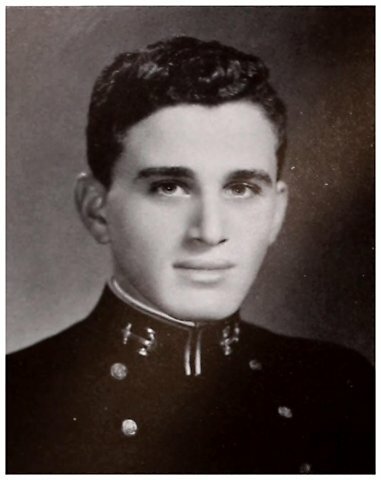 Fred served with Marine units until he was killed in action on 8 June 1945, in the battle for Okinawa Shima. 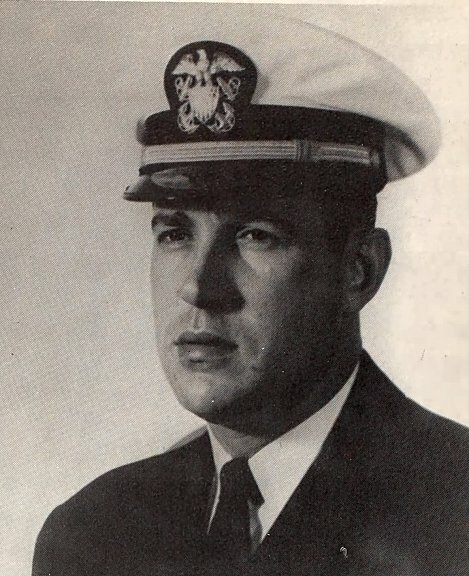 He was posthumously awarded the Medal of Honor for gallantry above and beyond the call of duty. 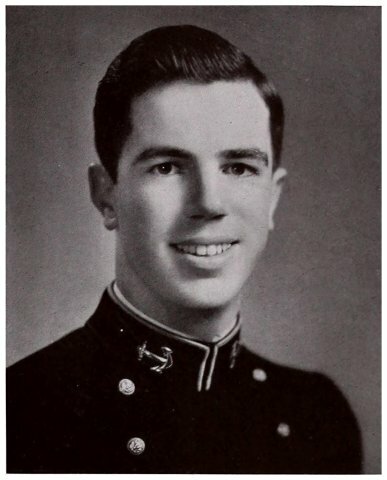 He was laid to rest in Clarendon Hills Cemetery, Westmont, Illinois. 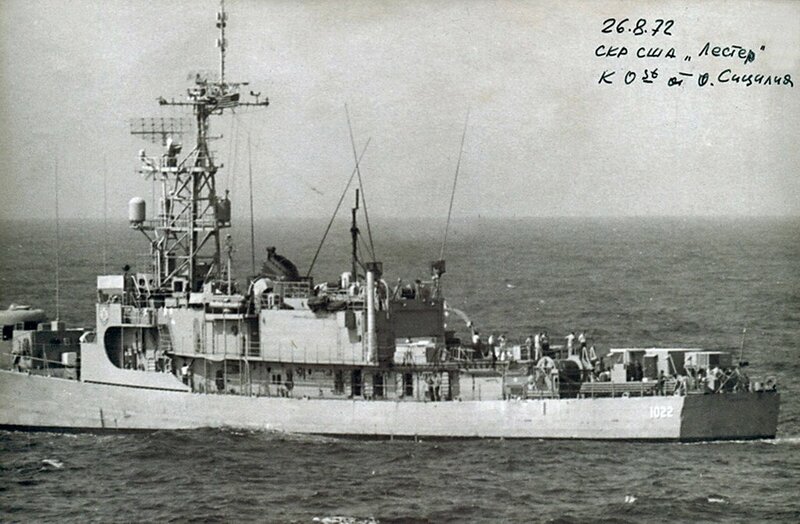 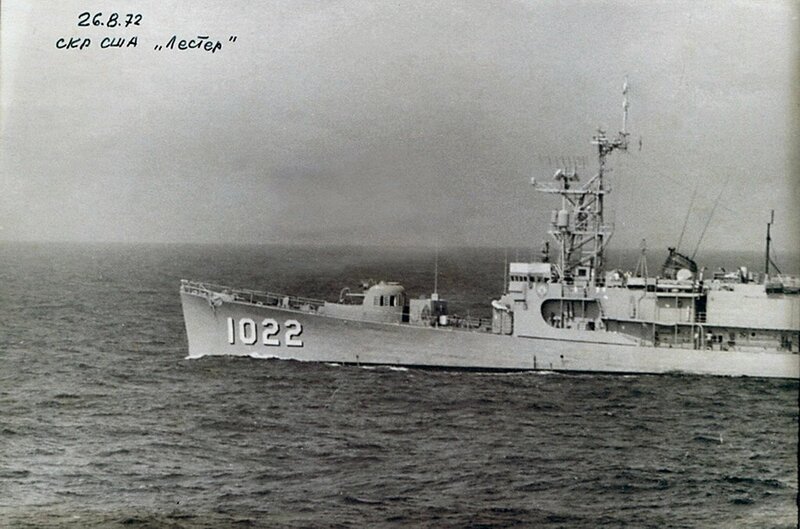 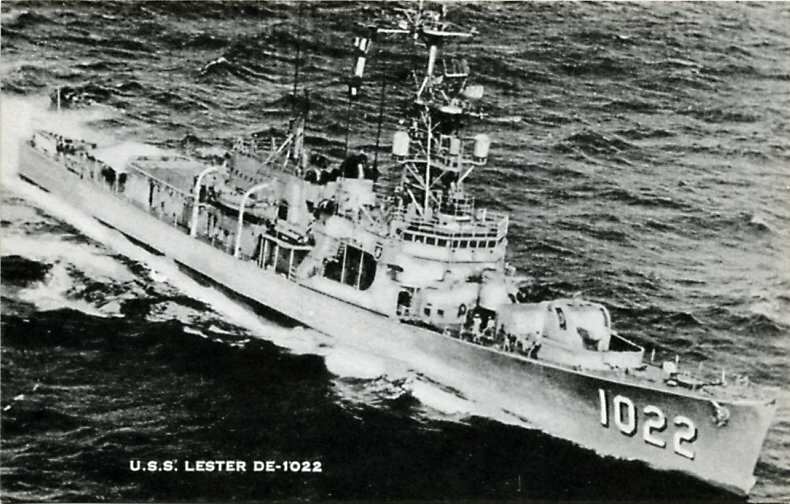 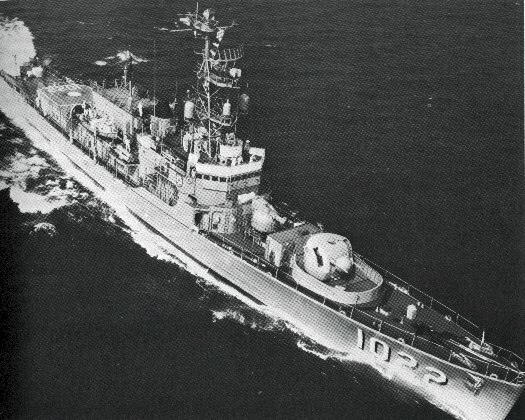 USS Lester (DE 1022) (1957-1973) was the first ship named in his honor. 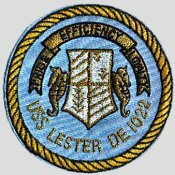 115k USS Lester at sea. 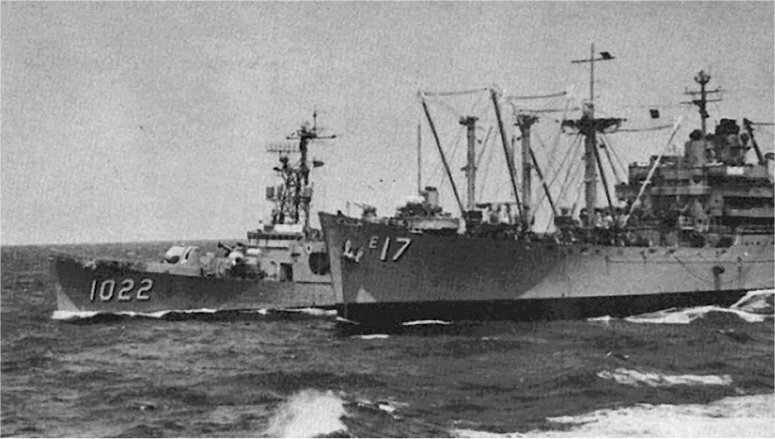 69k USS Great Sitkin (AE 17) is left behind as Lester pulls away after an underway replenishment of ammunition, date and place unknown. 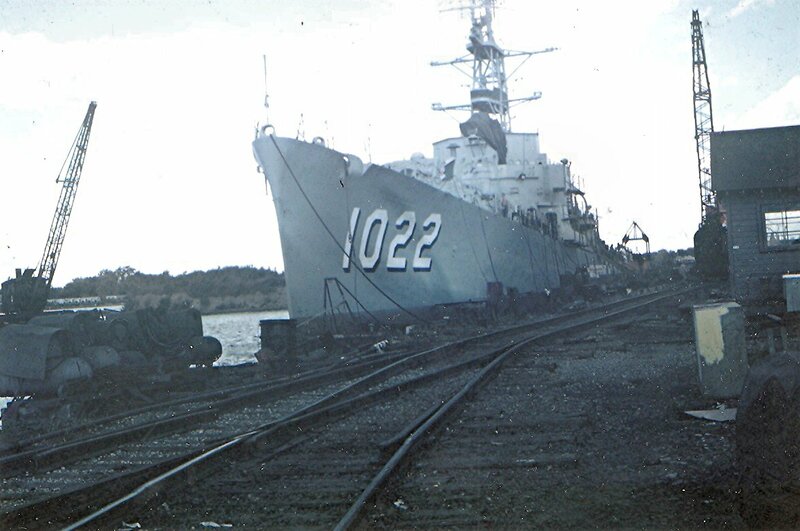 Caption reads: A unit of the U.S. Atlantic Fleet home-ported at Newport, R.I. on Narragansett Bay. 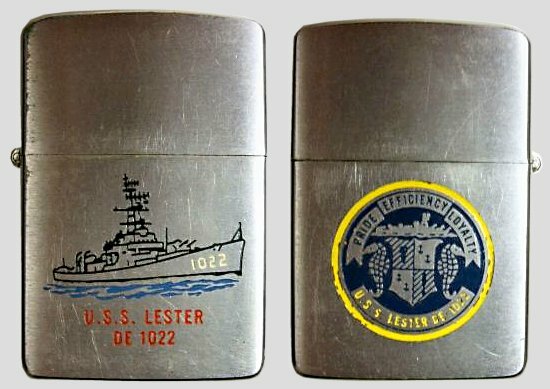 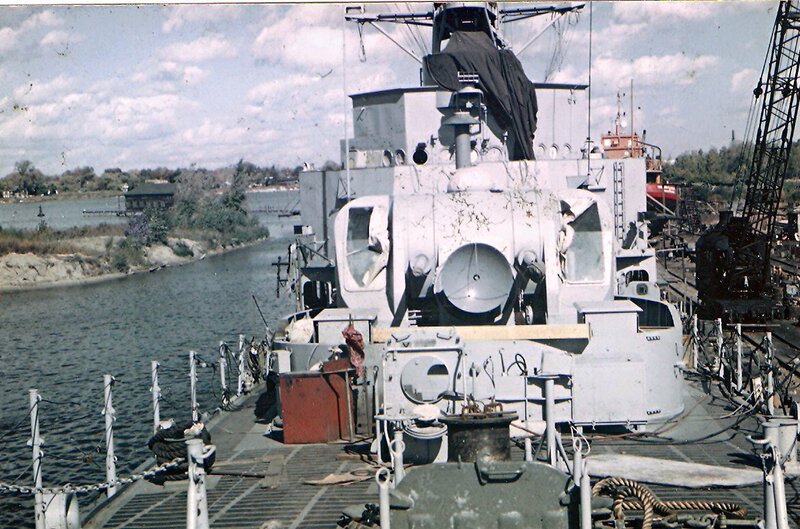 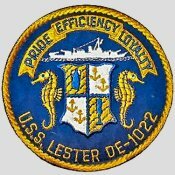 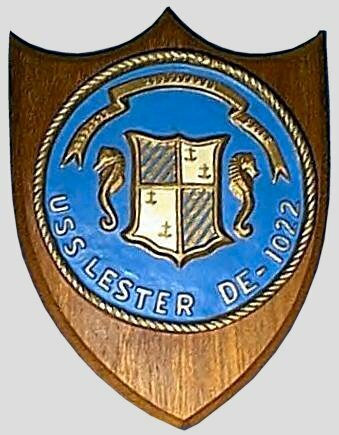 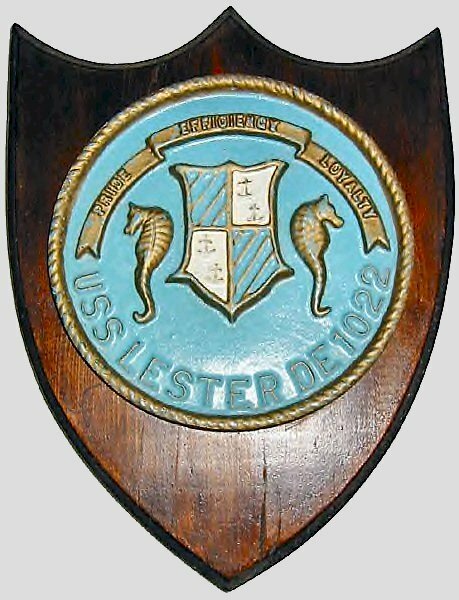 View the USS Lester (DE 1022) DANFS history entry located on the Naval History and Heritage Command web site. 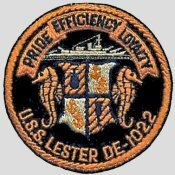 12 - 15 September 2019 at Virginia Beach, Va. 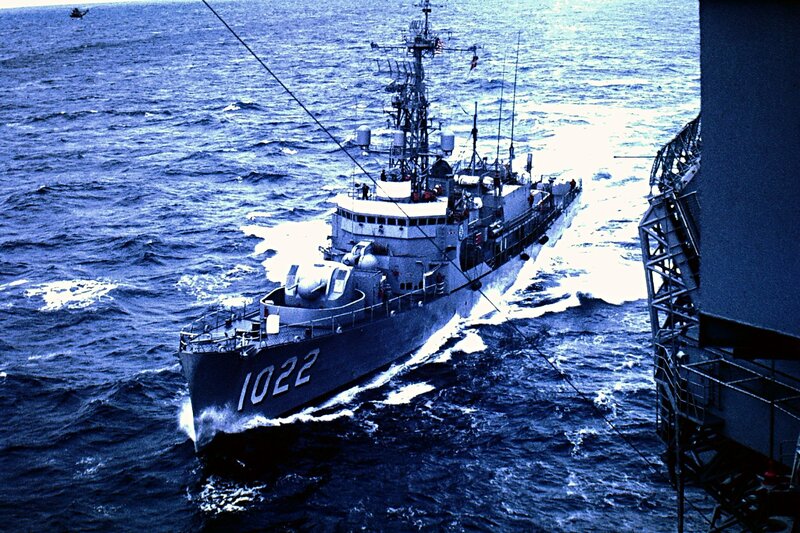 Frequently Asked Questions section on NavSource's Main Page for that information.